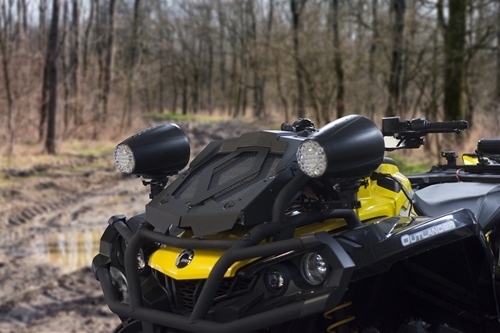 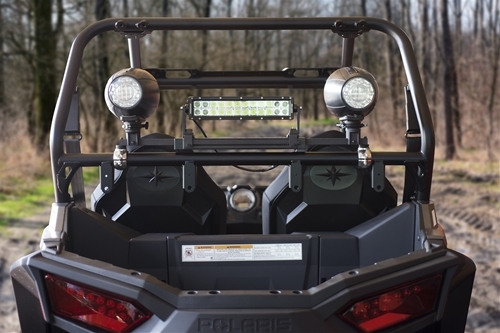 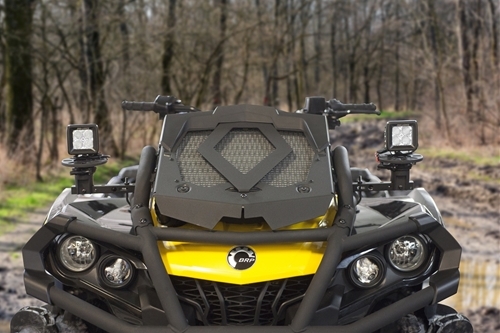 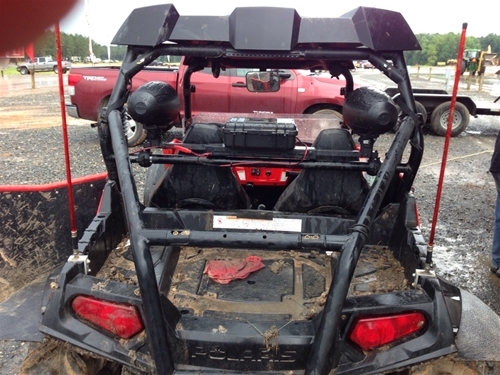 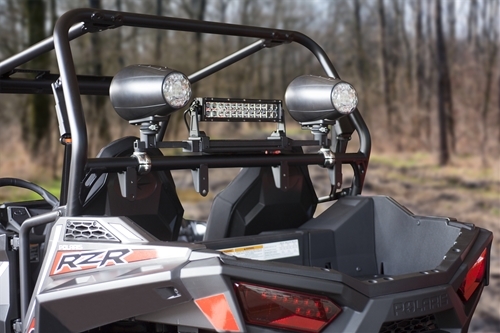 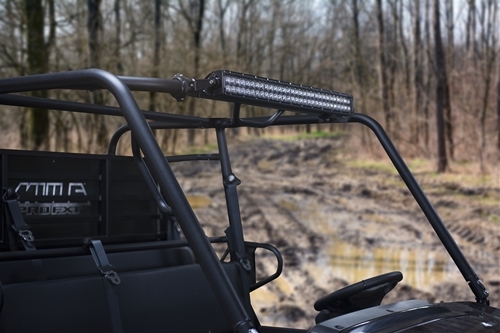 The Universal Roll Bar mounts allows you to easily attach your Power Rail, LED light bars, or any other accessory that you want to attach to your roll bar or wake tower. 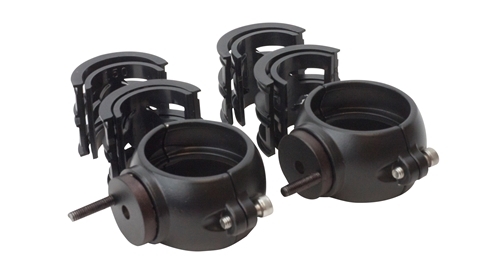 The clamps come with all of the inserts and spacers you need for a snug fit, and even allow for a 90 degree offset of your accessory. 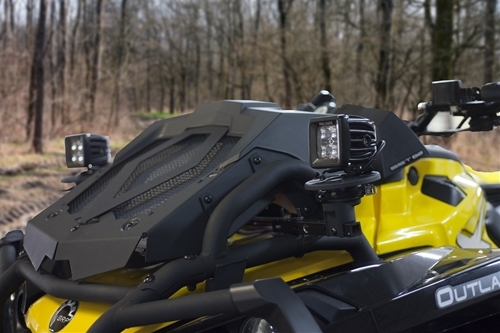 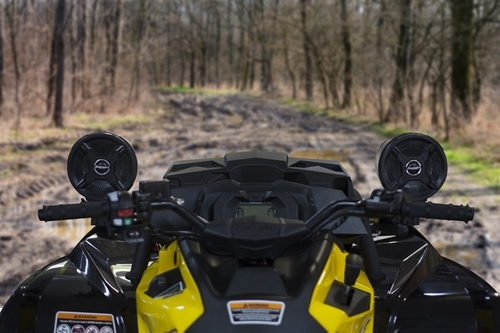 Fits bars from 1.5" to 2"
These clamps can also be used for mounting our PR-PBSM Powered Standoff mounts (sold separately) to the safety bars around the relocated radiator of the Can Am XMR. 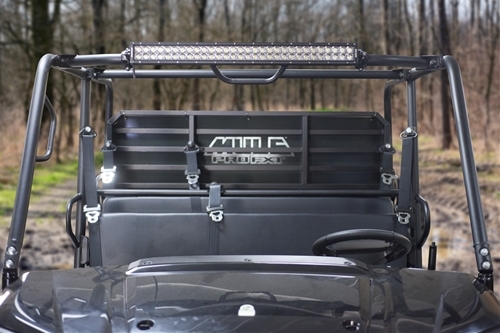 Fits roll bars and wake towers from 1.5" to 2"
Includes all inserts and spacers for a universal fit.